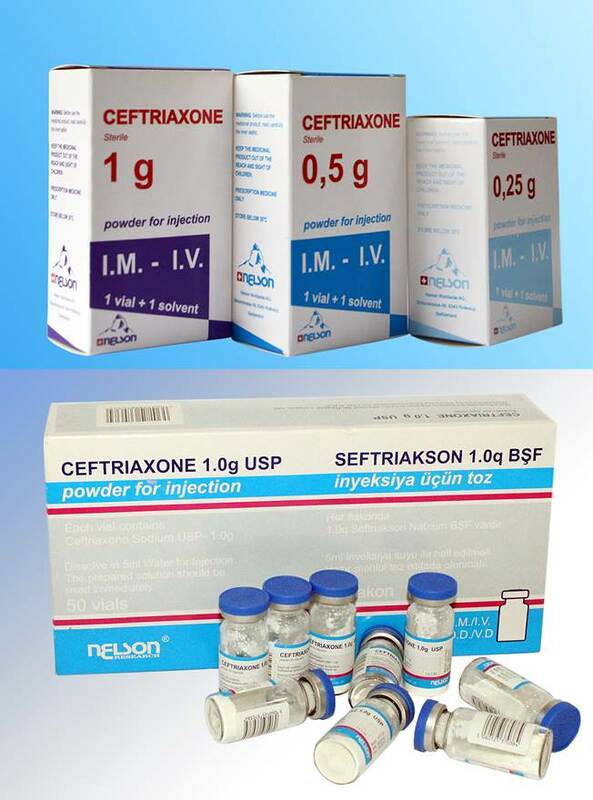 Ceftriaxone Sodium USP – 1,0 g.
Ceftriaxone is a third-generation cephalosporin antibiotic. Like other third-generation cephalosporins, it has broad-spectrum activity against Gram-positive and Gram-negative bacteria. In most cases, it is considered to be equivalent to cefotaxime in terms of safety and efficacy. The syn-configuration of the methoxyimino moiety confers resistance to β-lactamase enzymes produced by many Gram-negative bacteria. The stability of this configuration results in increased activity of ceftriaxone against otherwise-resistant Gram-negative bacteria. In place of the easily hydrolysed acetyl group of cefotaxime, ceftriaxone has a metabolically stable thiotriazinedione moiety.